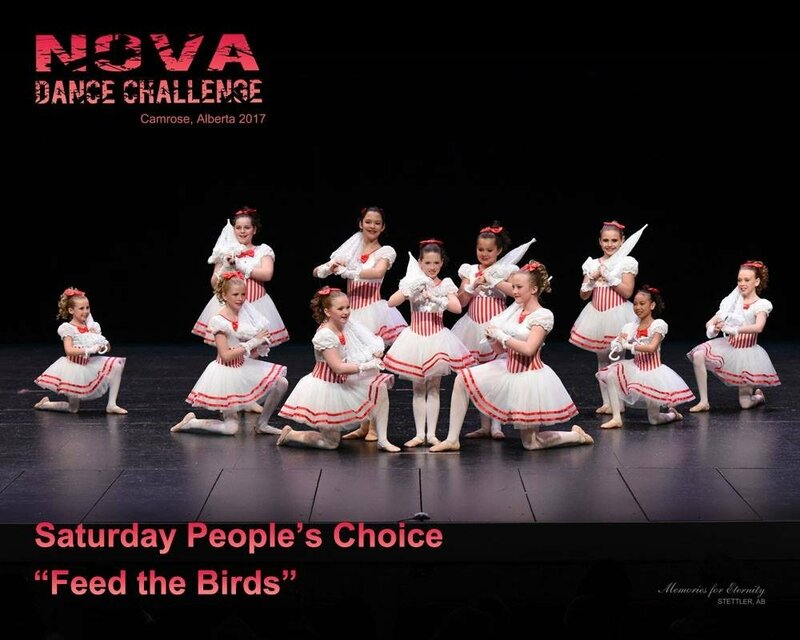 Dancers travel to out-of-town dance festivals to perform in front of an audience and receive feedback from adjudicators. Groups receive medals according to their adjudicators mark, and may also receive special awards. The studio will bring in a professional photographer to capture the season's memory. Groups will be pictured as a whole, and individual portraits can also be posed. 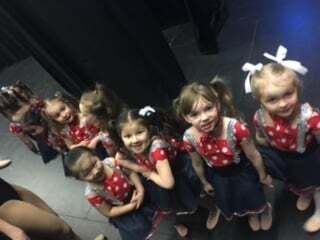 All dance groups will perform at the end of season dance recital. Dancers will perform at the Legacy Centre in Slave Lake and tickets generally go on sale two weeks in advance. Dancers in the accelerated program can strive to attain their goals and receive recognition through ballet examinations. Dance Creations is proud to be the only studio in the region offering internationally recognized student training by offering R.A.D. examinations where students receive certificates, medals, and valuable feedback. Dancers in the accelerated program can work towards examining their acro skills and gain recognition with medals and certificates. 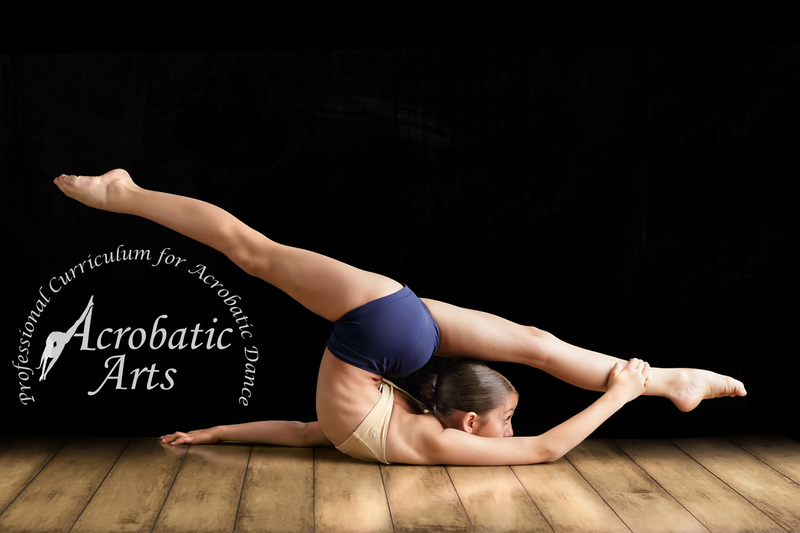 Dance Creations is proud to be the only studio in Slave Lake to offer examinations with Acrobatic Arts and is staffed with two certified instructors. Sundance Stars (Shy-ann) April 10-14 Fort Sask.